No new post for you here this week. I did write a guest post for the 1980’s Baseball site as part of their “That Time I Met…” series of articles. 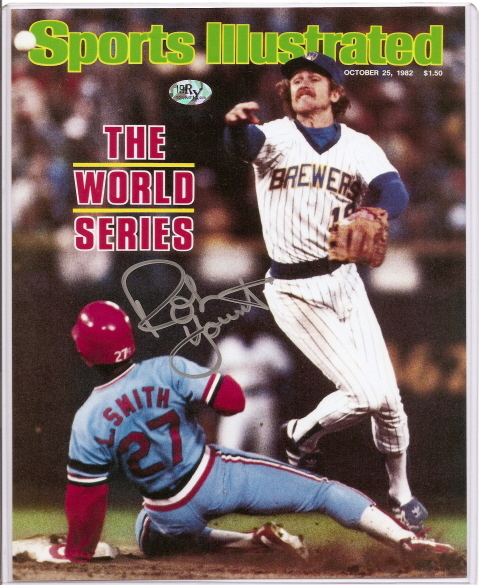 Various contributors have written about meeting everyone from Nolan Ryan, to Johnny Bench, and now my post about meeting Robin Yount! I encourage you to check out the site beyond my guest article. It’s a wonderful site dedicated to preserving the memories of the teams, players, and crazy characters of the 1980’s. The corresponding Facebook page also has tons of great content geared more toward that audience. Either way, if you’re a fan of 1980’s baseball, you can’t go wrong. I glad to have a small part in what I feel to be a very worthwhile site.